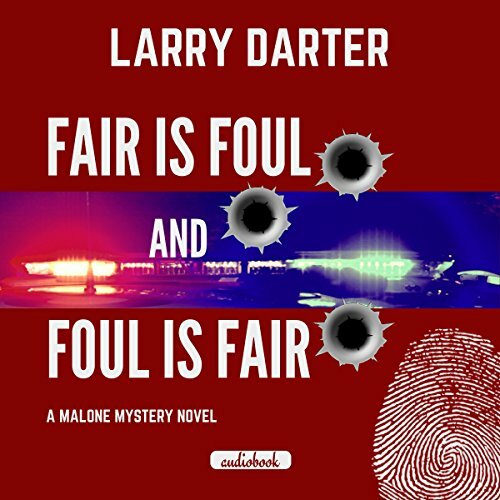 Showing results by author "Larry Darter"
One of Tinseltown's brightest stars has been murdered. The accused is her estranged husband, and the situation doesn't look good. 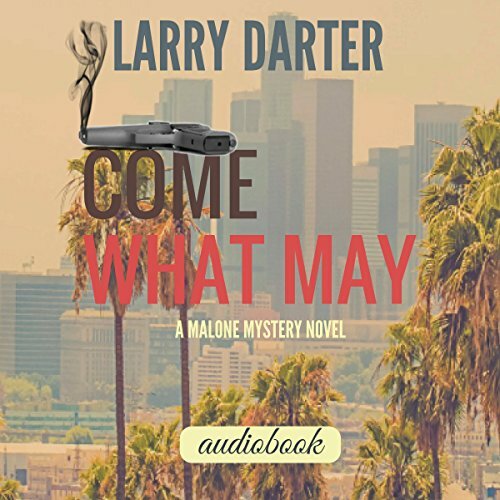 A knock on the office door of Los Angeles private eye Ben Malone can only mean one thing, a new case. Local defense attorney Liz Harper from the Los Angeles law firm Ross & Logan pays Malone a visit with an interesting story to tell. 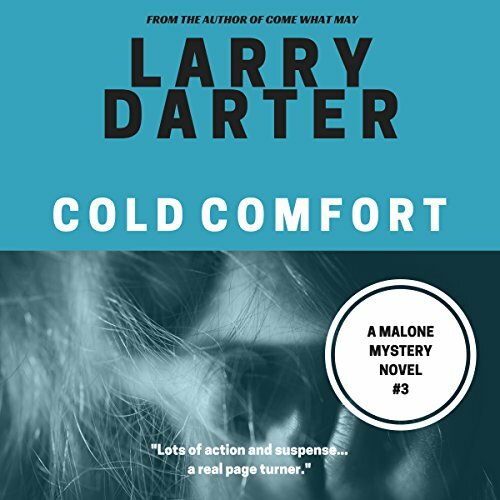 A beautiful blonde socialite, with a penchant for seduction and secrets to keep, witnesses a murder and turns to LA private eye Ben Malone for help. Known for playing it fast and loose with the rules, the eccentric Shamus has a decided weakness for attractive women. A vicious LA mob figure gets tossed into the mix, and the body count rises. What else could go wrong?